RAGS to RICHES | 5 Inspirational SUCCESS STORIES From People Who Started With NOTHING! 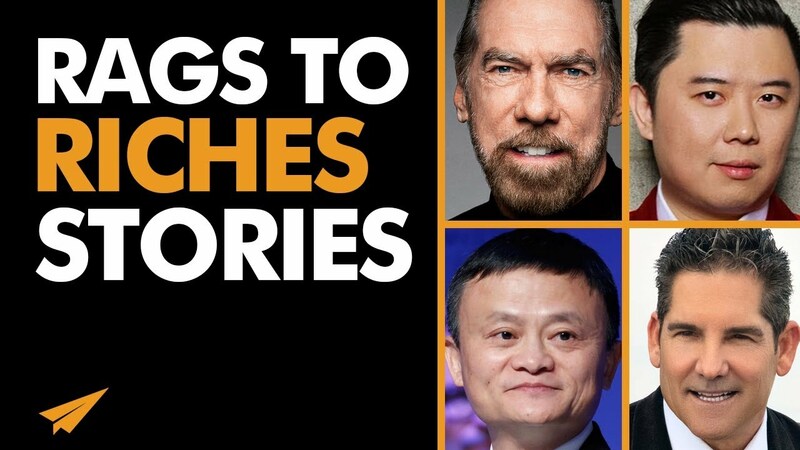 ✎ Check out these inspiring rags to riches stories, and get your daily dose of motivation to keep pursuing your goals and dreams. 1) What do you need to not give up on? 2) What do you need to just make happen this week? 3) Where do you need to be more resourceful?